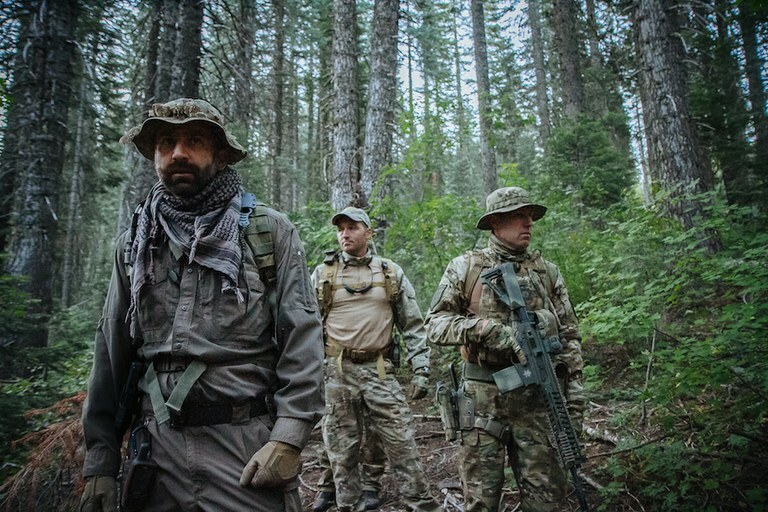 Dangerous drug cartels are growing pot on public lands—putting wildlife, water supplies, and outdoor enthusiasts at grave risk. This story was originally published by bioGraphic, and is reproduced here with permission. At last the goal is in sight: a dense garden of pot plants on a steep slope above Palmetto Creek. The dog team and two others move in while the rest, including Gabriel, hold tight down by the creek. Growers are often armed, and if there are any around, they could make a break for it. Runners usually head downhill. 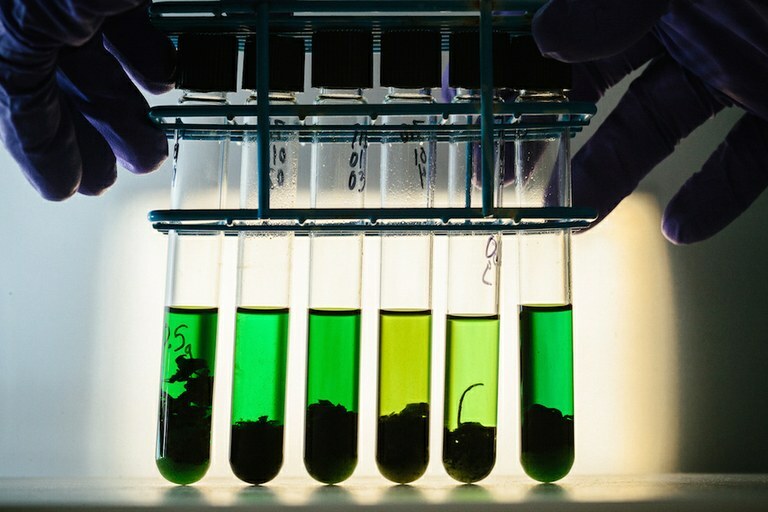 Samples of marijuana collected from trespass grows are tested at a UC Davis toxicology lab to identify chemicals used in their cultivation. As soon as they arrive, officers begin chopping down the plants with machetes and garden pruners. Gabriel pulls on blue nitrile gloves, plucks a pot leaf and sticks it into a small plastic bag to test for pesticide residue. Then he kneels to examine a Gatorade bottle lying on the ground. Growers often use empty containers like this to store toxic chemicals. 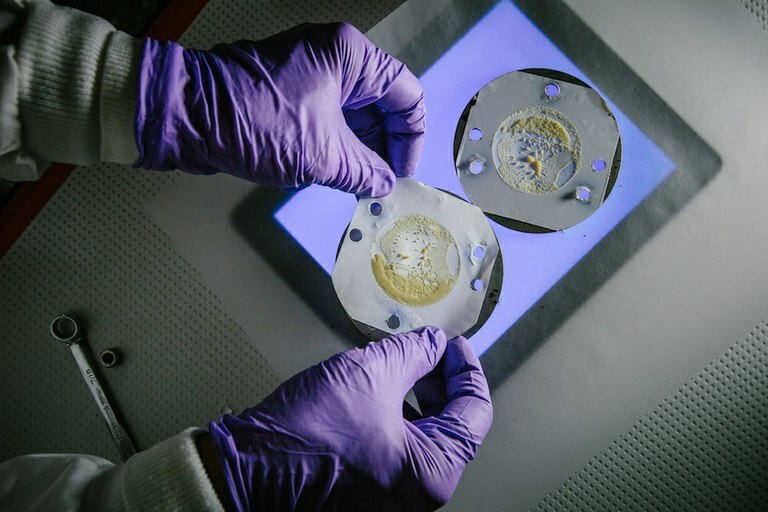 In the previous year, every Gatorade bottle Gabriel and his team found at grow sites tested positive for carbofuran, a neurotoxic insecticide that is so nasty it has been banned in the U.S., Canada and the EU. Farmers in Kenya have used it to kill lions. Symptoms of exposure range from nausea and blurred vision to convulsions, spontaneous abortions, and death. “They just leave these sitting around,” Gabriel says as he carefully swabs the bottle. 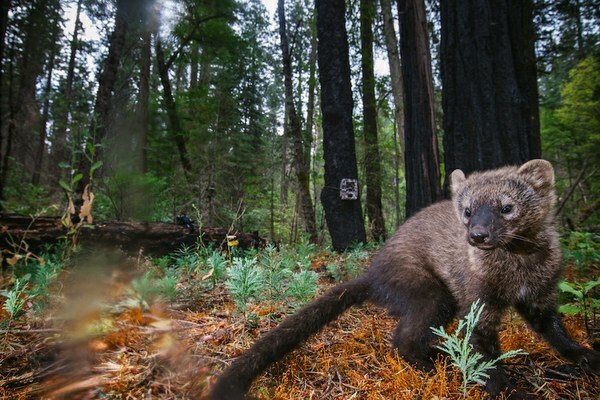 A young fisher (Pekania pennanti) gets its first taste of freedom in Yosemite National Park. Biologists saved the kit when the mother they'd been tracking was found dead, likely from predation. 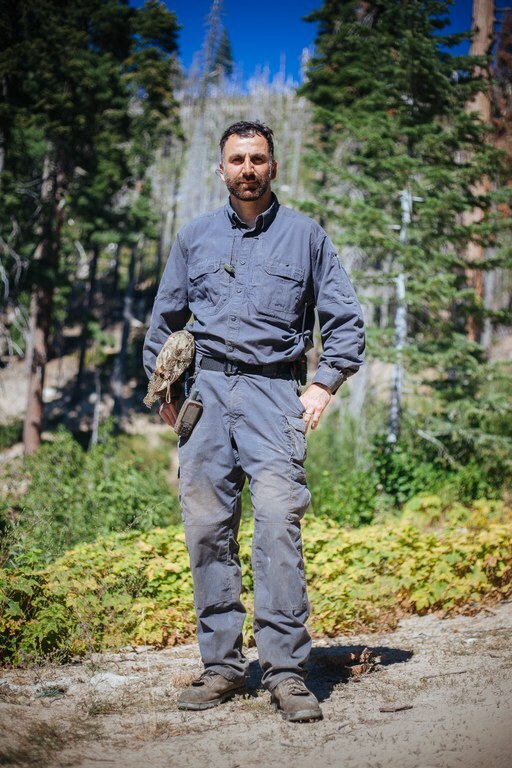 Dr. Mourad Gabriel was one of the first to discover that illegal marijuana grows on public lands were poisoning wildlife. 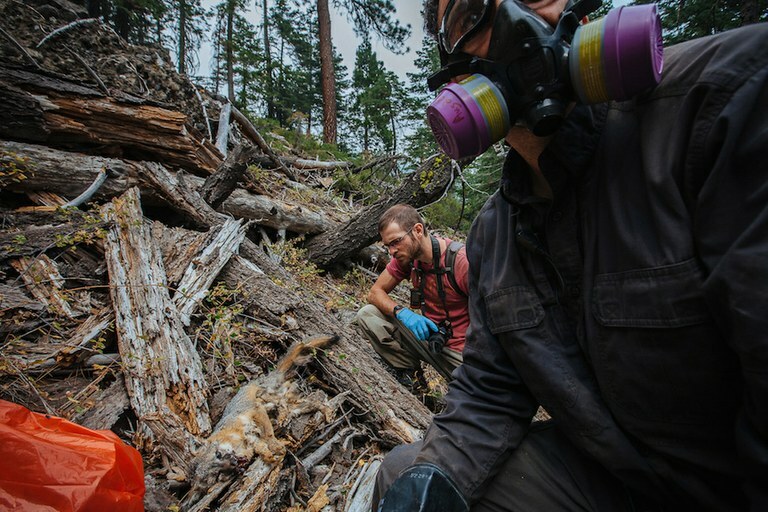 It is not uncommon for biologists working in California's national forests to discover new grows. Some areas are so risky that scientists are warned by law-enforcement officers to avoid them. Growers typically camp in close proximity to the fields that they manage. These camps contain months’ worth of supplies, including food, pesticides, rat poisons and irrigation tubing. Officers often find evidence of religious shrines at grow camps. In this case, they found prayer cards for Saint Judas and a card symbolizing the Chapel of the Holy Child of Mezquitic Magdalena. A researcher's notebook lists the chemicals left behind at a grow site. Gabriel and his team discover the still fresh body of a dead fox just a few hundred feet away from a stash of suspected poison. The fox shows clear signs of rodenticide poisoning. 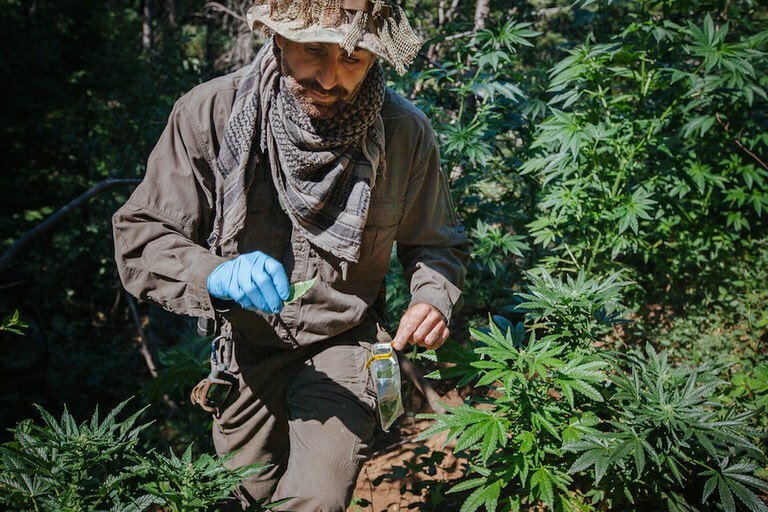 Dr. Mourad Gabriel picks leaves from marijuana plants across an illegal grow in Plumas National Forest. He will analyze the leaves for signs of illegal pesticides on the plants. 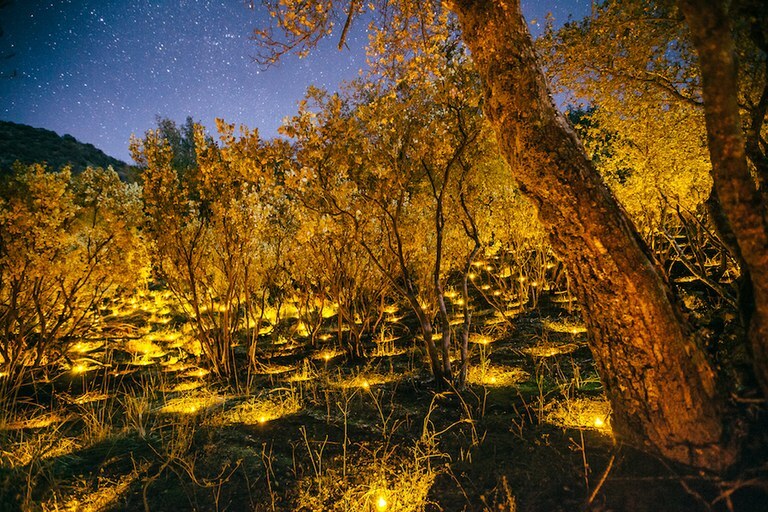 Electric tea lights illuminate the placement of plants in a marijuana grow operation in Sierra National Forest. 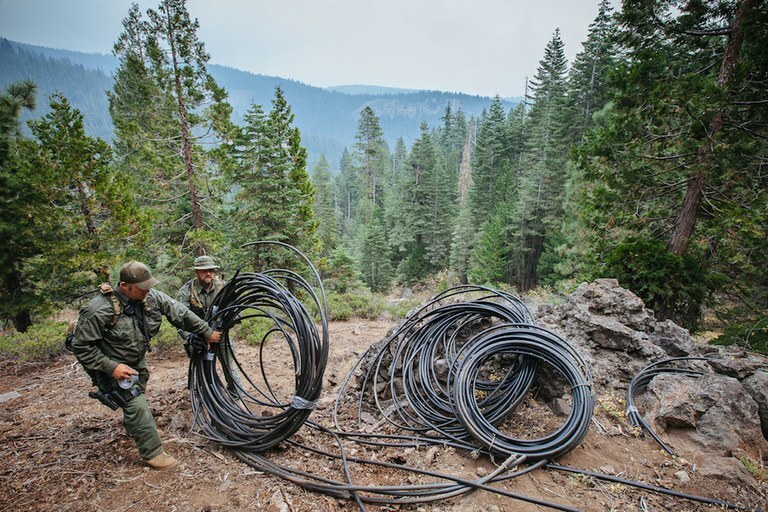 Law-enforcement officers pile coils of irrigation tubing used in marijuana grows. A recent study estimated that water theft for marijuana grows equals about 430 million liters per square kilometer of crop, roughly the same amount of water needed per acre for almond orchards. As far as Gabriel and many others are concerned, only a uniform national marijuana policy could potentially resolve the issue. But if President Trump’s cabinet nominations are any indication, we may instead be in for a revival of the old-school drug war that President Obama let languish. Many of Trump’s cabinet picks, including Jeff Sessions as Attorney General and Scott Pruitt to head the Environmental Protection Agency, have opposed marijuana reform or legalization in various ways during their careers. Even more ominously, a bill introduced in the House in January proposes to completely eliminate the law enforcement functions of the Forest Service and Bureau of Land Management and turn those duties over to the states. And some members of Congress have been pushing to entirely de-fund the Drug Enforcement Administration’s marijuana eradication program, whose budget has already dropped from $18 million to $14 million. California received more than a third of the funds in 2015.
bioGraphic is a multimedia magazine featuring beautiful and surprising stories about nature and sustainability.